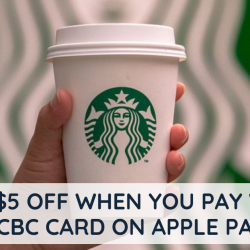 3 - 16 Sep 2018 Starbucks: Get $5 OFF when You Pay with OCBC Card on Apple Pay! Get S$5 off your Starbucks purchase with a min. 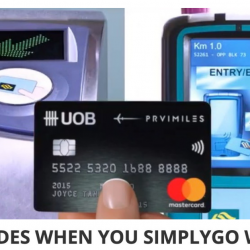 spend of S$10 when you use OCBC Cards on Apple Pay! Limited to 1 redemption per transaction and to first 25,000 redemptions across all outlets. 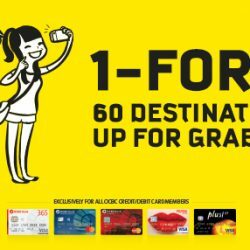 Valid from 3 to 16 September 2018. 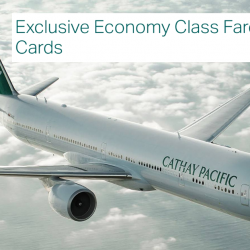 Fly to exciting destinations for your next holiday, from Hong Kong to New York and beyond on Cathay Pacific Airways! Enjoy their special fares with OCBC Cards from SGD228 all-in on Economy Class and SGD548 all-in on Premium Economy. Hurry now, offer ends 2 Jul 2018. 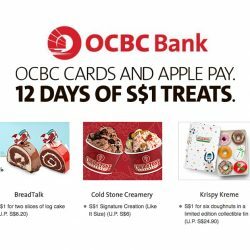 Till 24 Dec 2017 OCBC Cards: Enjoy Exciting $1 Sweet Treats from BreadTalk, Krispy Kreme, Swensens & More with Apple Pay! 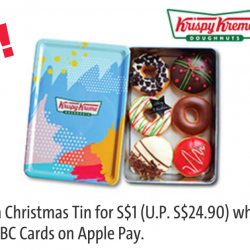 Celebrate 12 days of Christmas with exciting S$1 sweet treats from BreadTalk, Krispy Kreme, Swensens and more! 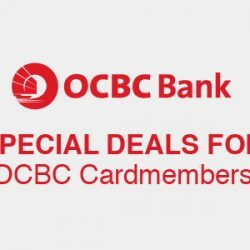 Simply pay with OCBC Cards on Apple Pay to enjoy the following deals, only from 13 to 24 December 2017. Limited quantities available so hurry and grab your treats now! Filled with charming Swiss hospitality, Café Swiss is a 210-seater dining restaurant that is designed in a stylish modern architecture. Illuminated by an overhead natural skylight, Café Swiss emanates an inviting aura of warmth and elegance for a tranquil respite. Their extensive buffet lunch and dinner offers a variety of European fare and is immensely popular. 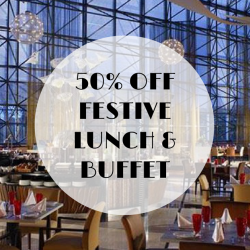 Now enjoy 50% OFF their Festive Buffet Lunch and Dinner with OCBC Cards! Offer is valid from 4 to 30 December 2017 except on eve of and public holidays. 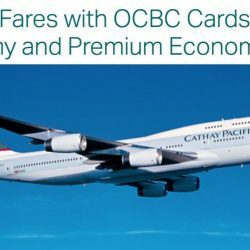 Enjoy exclusive all-in return fares for Economy Class and Premium Economy Class on Cathay Pacific Airways from S$188 and S$398 respectively, from Singapore to over 50 destinations when you pay with your OCBC Card. Book from 28 June to 18 July 2017. Travel by 31 May 2018 for Economy Class to Hong Kong and 30 June 2018 for other destinations. 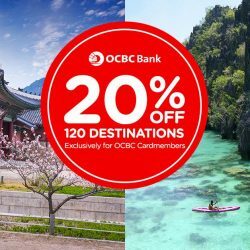 Book by 14 May 2017 AirAsia: Enjoy 20% OFF Flights to over 120 Destinations with OCBC Cards! 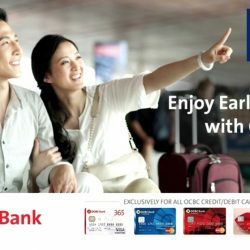 Exclusive for OCBC cardholders, get 20% off your base fare to over 120 destinations! Book your discounted fares before 14 May. Terms and conditions apply. 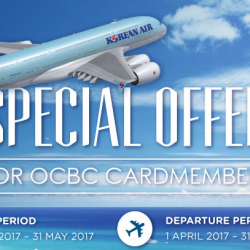 Book by 31 May 2017 Korean Air: Enjoy Up to 20% OFF Airfares with OCBC Cards! 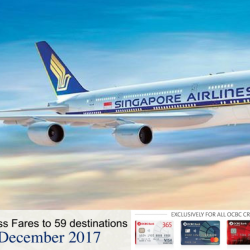 Enjoy exclusive discounts on base fares for flights from Singapore to Korea, USA, Canada, Japan and China when you pay with your OCBC Card. Book by 31 May 2017, for travel by 31 December 2017. 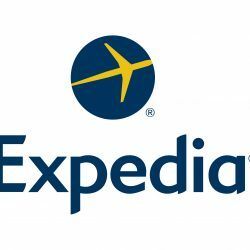 Save additional 10% on your hotel bookings at Expedia with this coupon code using your OCBC credit or debit card! *Valid for dine-in only until 31 March 2017. *Not Valid on eve of and public holidays and special occasions. 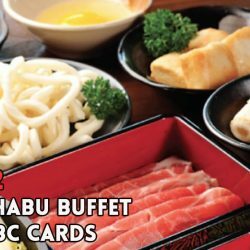 Till 30 Nov 2016 Suki-Ya: 2-for-2 Shabu-Shabu Buffet (60min) with OCBC Cards! 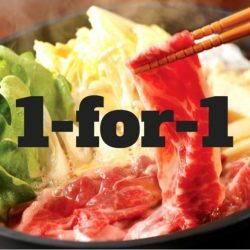 Bring 3 friends to Suki-Ya for lunch and enjoy 2-for-2 Shabu-Shabu Buffet! Which means you only pay half the price! Promotion is valid this school holiday till 30 November 2016. Book a table now! 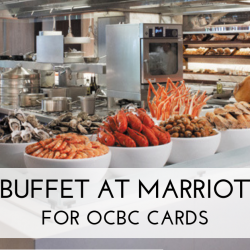 If you are a fan of Japanese food and an OCBC cardholder, you are in for a treat! 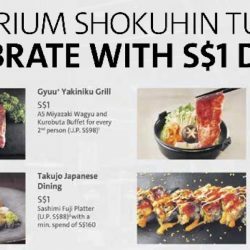 Enjoy $1 deals at Gyuu+ Yakiniku Grill, Tsukeru Shabu-Shabu, Takujo Japanese Dining, Senmi Sushi and more located at Emporium Shokuhin! Valid till 30 November 2016. 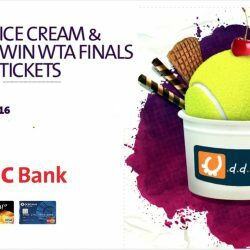 Tennis just got cooler — drop by OCBC Centre this Thursday and Friday to enjoy $2 Udders Ice Cream with your OCBC Credit/Debit Cards and a chance to take on The Ballsy Challenge. Pick up as many tennis balls as you can on the mini tennis court and stand to win #WTAFinals 2016 tickets and Udders vouchers! T&Cs apply. Can't get enough sushi, sashimi and all things Japanese? Then prepare yourselves for Food Japan 2016! 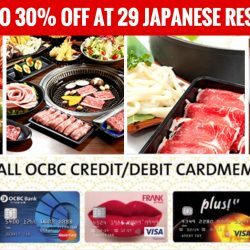 From now till 29 October, enjoy up to 30% off at 29 Japanese restaurants all over Singapore with your OCBC Card. Check out our top picks of the best deals! 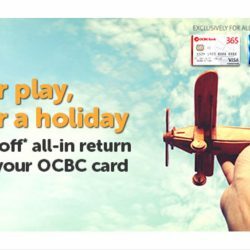 Book your flights with Tigerair from now till 6 Sep 2016 and enjoy up to 20% OFF flights to selected destinations in Asia when you pay with your OCBC card. Simply enter the promo code when you book your flights! Mid-Autumn isn’t the same without a box of mooncakes or two! Stock up on delicious festive creations from Michelin-starred restaurant Summer Pavilion at The Ritz-Carlton, Millenia Singapore and other crowd favourites with up to 30% off when you pay with your OCBC Card! 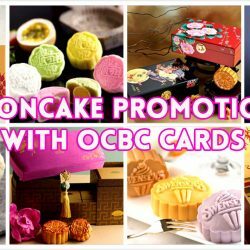 Check out all their mouth-watering Mid-Autumn offers at ocbc.com/mooncake. T&Cs apply. 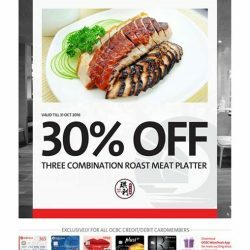 OCBC cardmembers will enjoy extra 10% off at Lazada with this promo code! Min. $50 spend and discount capped at $15. 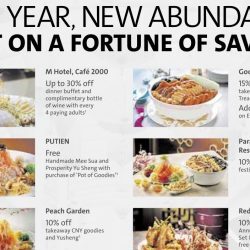 Valid till 31 August 2016.